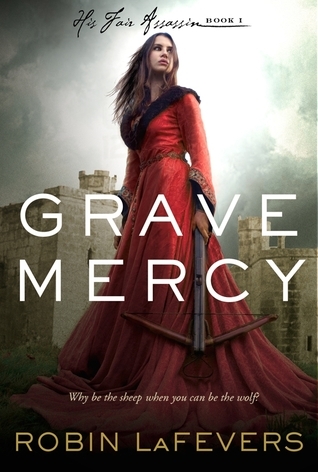 I recently read and talked about Robin LaFevers' Grave Mercy on the Minerva Magazine Boozy Book Club podcast. When I was reading Grave Mercy, I couldn’t help but reminisce about the life lessons I learned from the nuns I went to Catholic School with. Now keep in mind, they weren’t the skills Ismae was exposed to at Saint Mortmain's convent, so maybe I should start off with a brief comparison. Haha! Yes, I'd say there's a big difference between Catholic Nuns and Mortain's Handmaidens. Thanks for stopping by, Reine!